We enjoyed the LA Galbi. 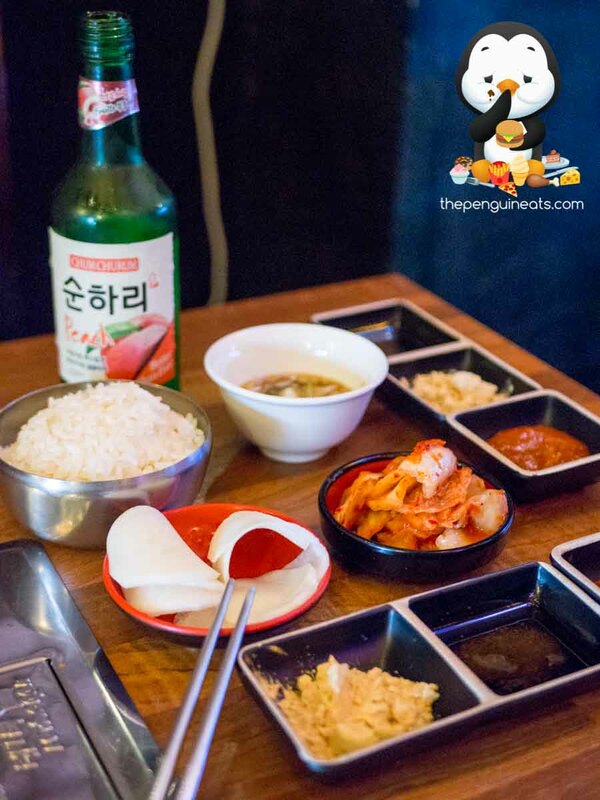 The new was marinated in a sweet galbi sauce that was nicely accompanied by the savoury flavours of the beef. The thinly sliced beef ribs were tender and juicy, offering good flavour and texture overall. The Pork Belly wasn’t bad either. The thick cut pork belly carried with it plenty of porky goodness and great flavour. However the meat tended to be a tad tougher than expected at times. 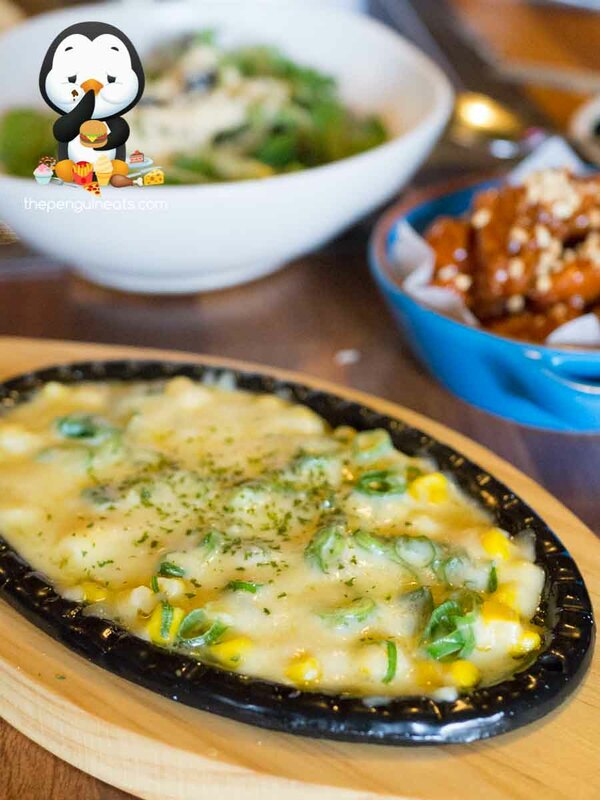 The highlight for us must be the Steamed Egg. The egg was done to perfection, with a silky smooth texture and was ever so fluffy. 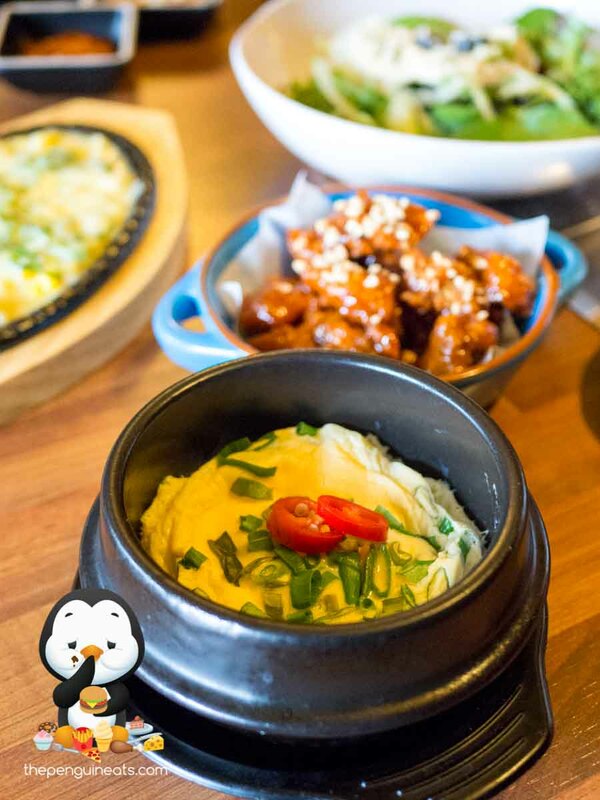 Lightly seasoned and topped with spring onions and chilli, this simple yet tasty dish certainly impressed. Unfortunately the Sliced Beef Belly failed to impress. The thin slices of beef looked appetising and was well marbled. However there was barely any flavour from the beef itself and without a marinade, felt incredibly bland. The Bean Stew didn’t quite satisfy our tastebuds. The broth itself wasn’t quite as flavoursome and spicy as ones we’ve sampled at other Korean eateries previously. The stew was also disappointingly light on meat and veggies, missing classic components like tofu or cabbage within. 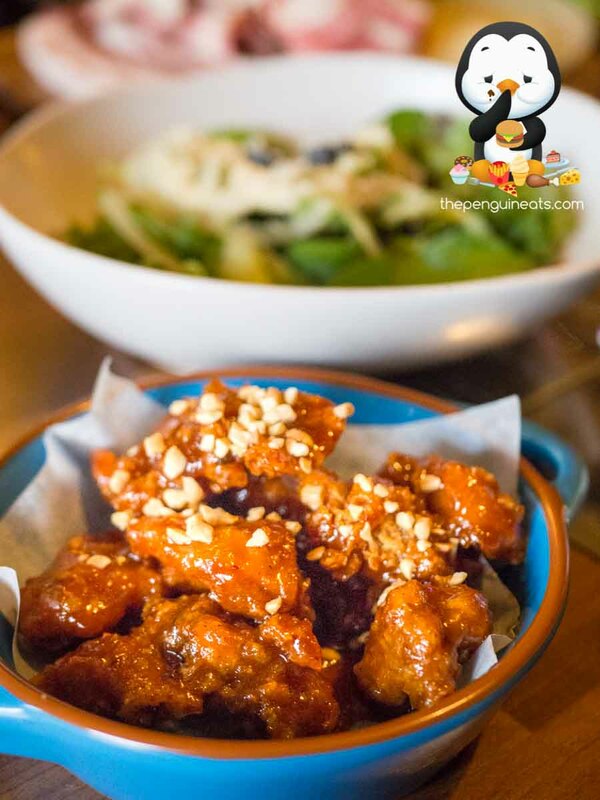 As a newly opened Korean BBQ situated in Collingwood, Goon BBQ definitely still has a fair few kinks to iron out. Despite the generous servings, the raw ingredients, most importantly their proteins, were not of the best quality. 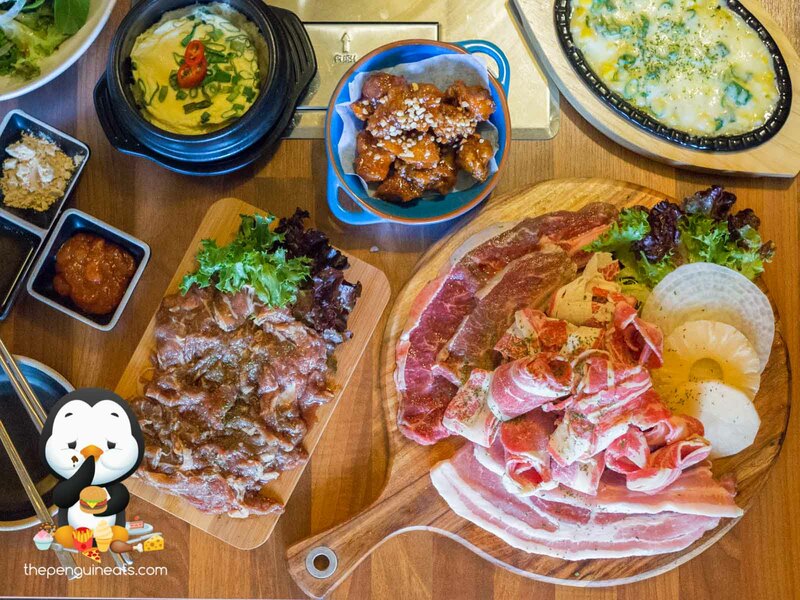 Coupled with some missed executions on their side dishes, it was unfortunately a lacklustre and pretty ordinary meal. 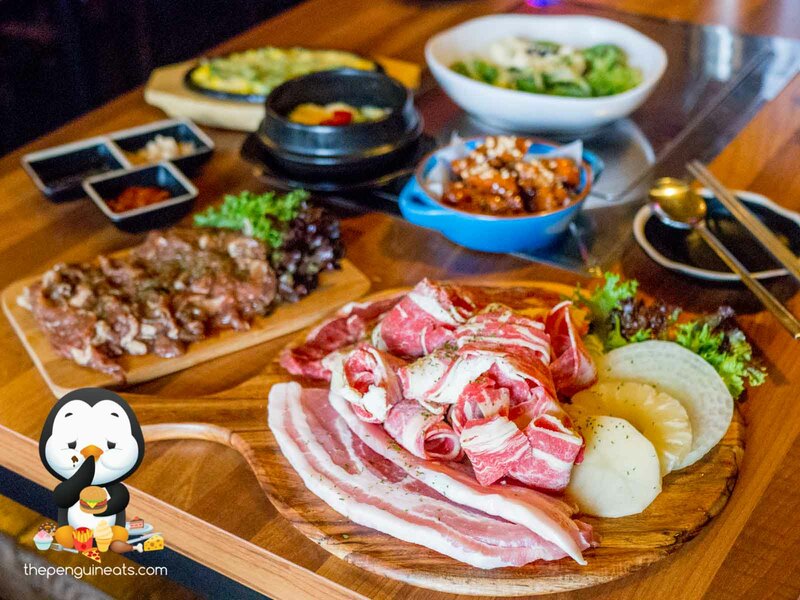 The competition for Korean BBQs in Melbourne is really heating in the past couple of years, all featuring charcoal grills and top notch ingredients. Unfortunately at it’s current state, Goon BBQ simply won’t make the cut. 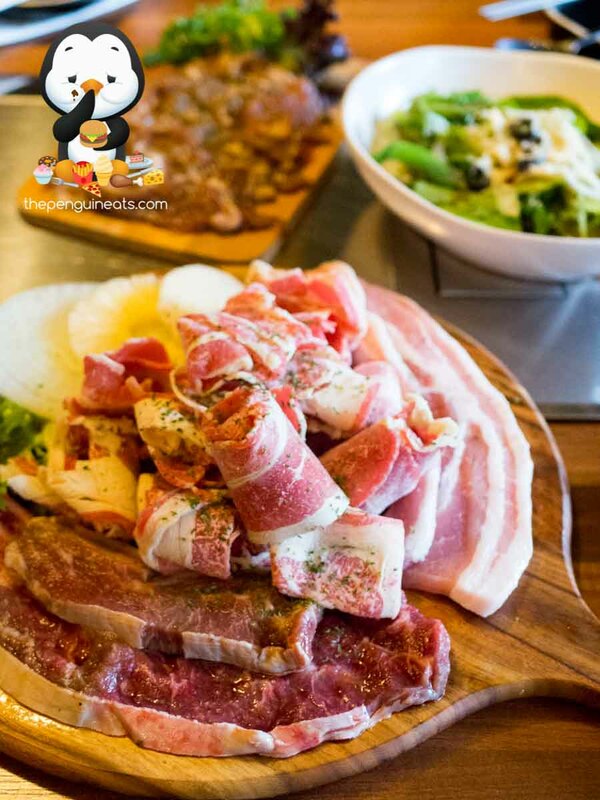 Penguineats was invited to dine at Goon BBQ.